Ever wondered what authors do on their days off – mope around missing the work-in-progress, drown writing woes at the pub, play golf? Well, I can’t speak for other scribes but when I down tools, so to speak, I like to do something completely different to refresh the brain. Kathy and I spent much of the morning there in the company of six delightful rescue felines – Rolo, Lilac, Glee, Jet, Felix and Mango. 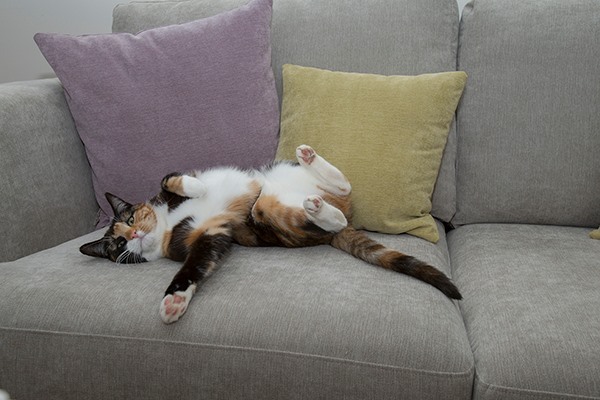 Each has a very different personality (as all cats do!). All the cats belong to cafe founder Liz Dyas and live in their own bespoke accommodation attached to her house, complete with outdoor aerial walkways. 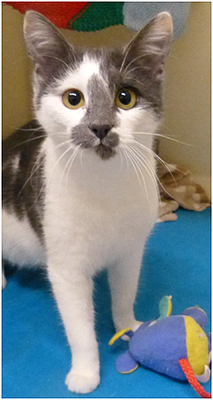 As well as bringing joy into people’s lives cats are known to be therapeutic, and the cafe welcomes visitors from the Stroke Association, the Deaf Society and other groups. It can accommodate wheelchairs, and apparently the cats are particularly fascinated with them! 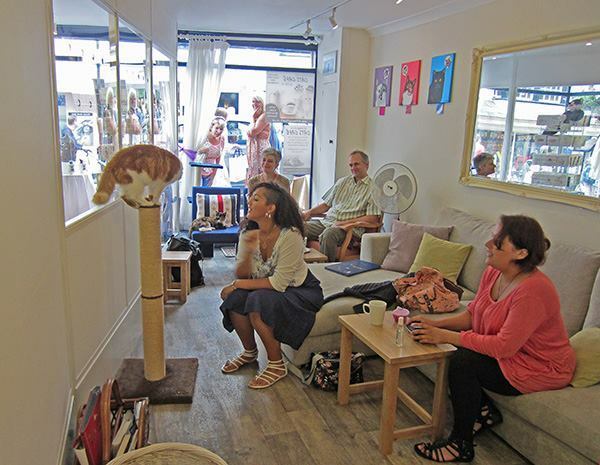 I’ve heard there’s been some criticism of the cat cafe from animal welfare groups but I have to say that all I saw yesterday was very contented and unstressed cats – and very smiley visitors. Earlier my publishers made available some advance review copies of CARIBBEE as contest prizes. I’ve had some wonderful feedback on this book from the winners – and I’d like to share two of their comments. ‘Thank you for your advance copy of this superb book, I enjoyed it immensely and it was the perfect companion during a recent mini cruise to Guernsey. 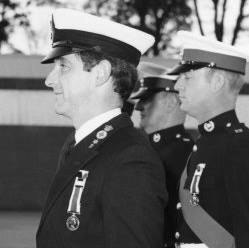 The book is, as always, written with an obvious empathy to the quirks of the Royal Navy, which I am proud to admit that I served for 24 years. 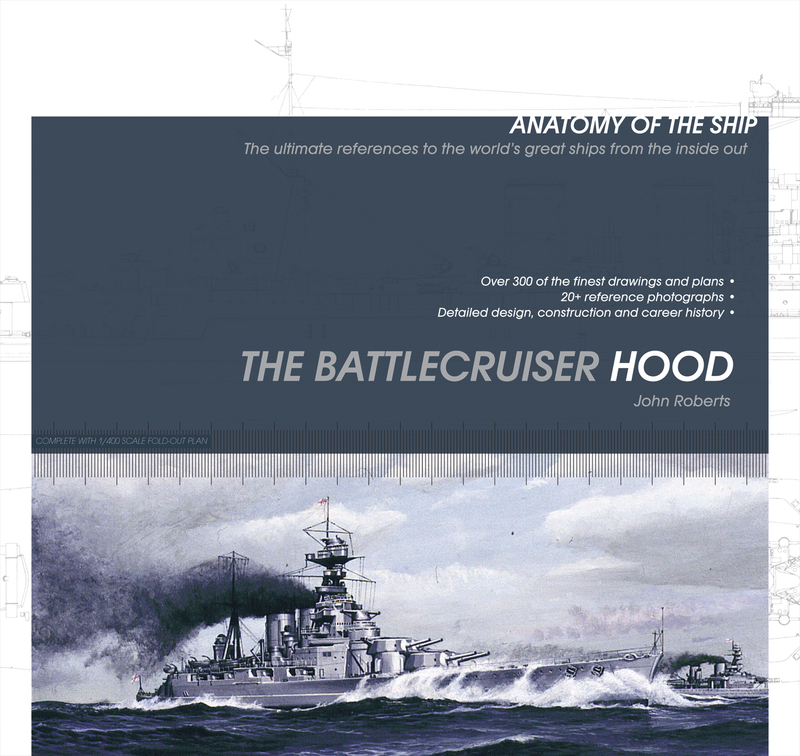 The author clearly understands the traditional barriers that exist between the upper and lower decks, and the isolation of command and weaves them into the many threads and plots that carry the reader from flat calm to Force 9 action with seamless continuity that makes it very hard to put down. In this episode of Kydd’s adventures, he sails from disaster in the South Atlantic to the Caribbean, where he experiences disaster and victory with his companion and soul brother Renzi. A side plot entails the rescue of his valet, Tysoe, from slavery, and such deviation from the main plot enriches the reader experience, rather than distracting them from the excitement of the chase. It is Kydd’s task to save the Caribbean Sugar industry from destruction as reports are received of the French intercepting the valuable cargos en route to England in the Caribbean. The chase is on and Renzi’s intelligence role is called upon to determine the location of the French HQ. This is not the only plot, and, at one point Kydd is, apparently, discredited by another captain and then accused of his murder. Will Renzi be able to save him from the noose? 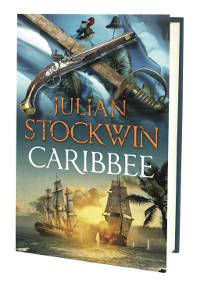 I’ve now read my proof copy of CARIBBEE three times; excellent, it progresses Kydd’s career as I hoped it would. 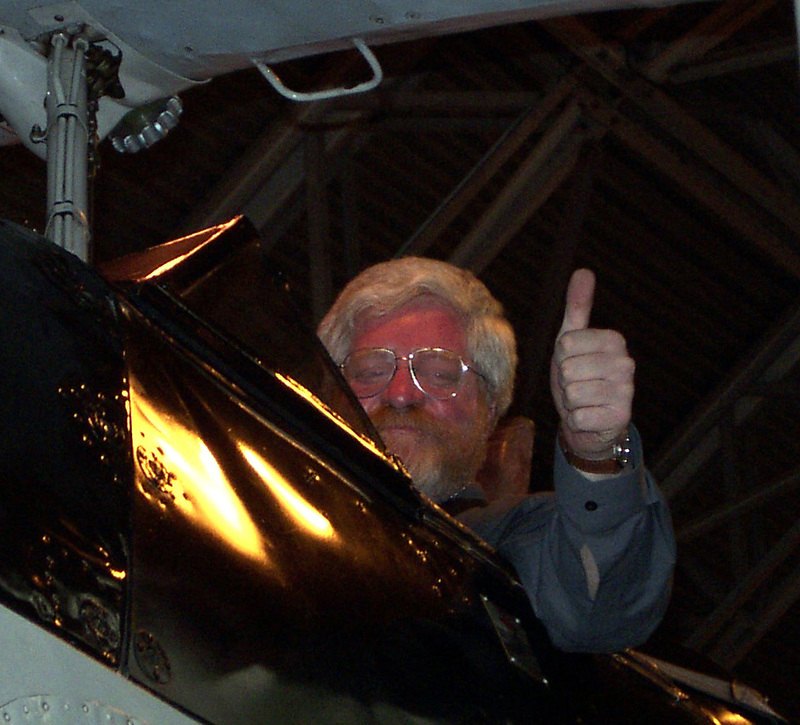 Although not a professional sailor, this son of a Royal Navy chief engine room artificer grew up amidst the Royal Navy of the 1950s and 60s and has been steeped in the best of naval literature ever since he learnt to read. 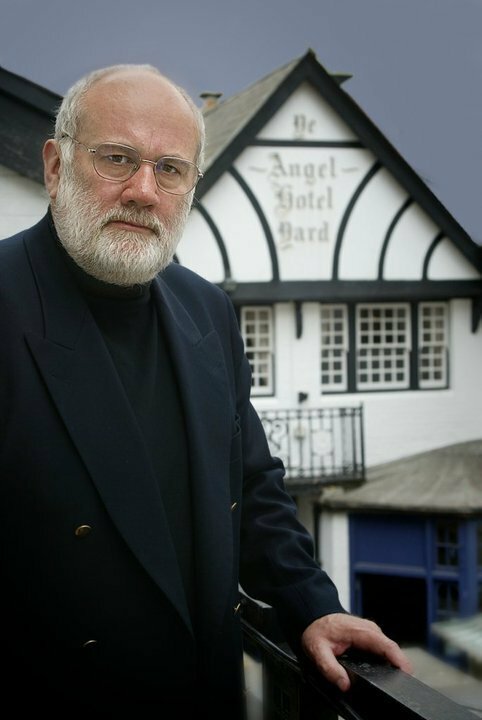 Julian Stockwin’s ‘Kydd’ novels stand at the highest level in the fiction category. 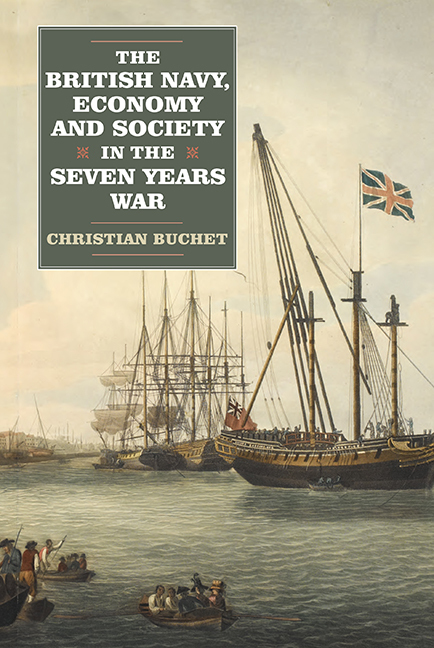 His plots hold the reader’s attention admirably, particularly as they are based on well-researched historical facts and his personal knowledge and experience of naval life. Forester and O’Brian were great authors but Stockwin was a seaman and naval officer and it shows: his ships manoeuvre and fight with a realism that can’t be faulted no matter how hard one tries, and his descriptions of the geography in which his characters operate evoke a sense of place that is palpable. Latest in the series is CARIBBEE. Kydd’s beloved frigate L’Aurore has escaped from the River Plate and hurried north under orders to seek assistance for his commanding officer Home Popham. The sunlit Caribbean could not be a greater contrast with the dismal mudflats and tortuous channels of the Plate, and Kydd and his great friend Renzi are happy to be returning to the scene of their adventures as seamen years before when they served in the cutter Seaflower – but dangers from nature and man very soon have both of them stretched to the limit of their abilities. Perhaps beyond . . .
Watch out for some great contests and features in the lead-up to the publication of CARIBBEE next month. 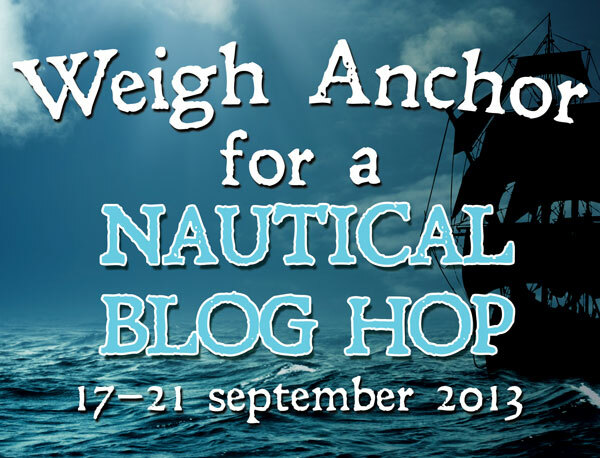 And – coming soon – I’m participating in a Nautical Blog Hop! This day 422 years ago Sir Richard Grenville in the galleon Revenge, and separated from the rest of the English fleet off the Azores, began one of the most epic ‘last stands’ in naval history. 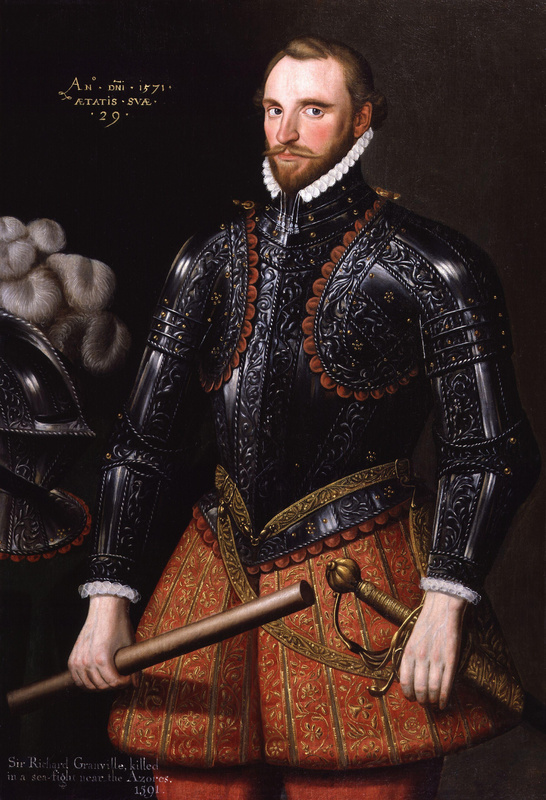 For fifteen hours, from three o’clock in the afternoon of 31 August 1591 until dawn the following morning, Revenge stood against a fleet of 53 Spanish warships, sinking two of them outright. At one stage Grenville ordered his own ship to be sunk rather than see her go to the enemy crying, ‘Sink me the ship, master gunner!’ However, implored by his officers not to do so, he relented, on condition that the Spaniards spare the lives of his crew. Grenville, who had been gravely wounded in the fight, died aboard the Spanish flagship several days later. This extraordinary action of courage and fighting spirit gripped the imagination of Elizabethan England and began the traditions that in the centuries to follow made these islands the greatest maritime power. 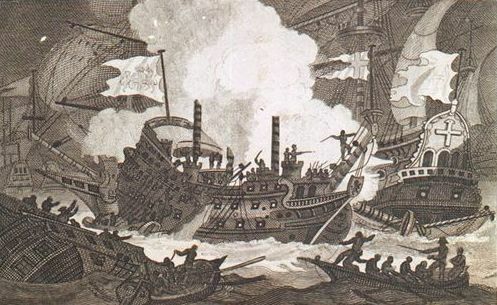 In a twist of fate, less than a week after the battle, Revenge, with a 200-man Spanish prize crew aboard, was lost with all hands in a violent storm. 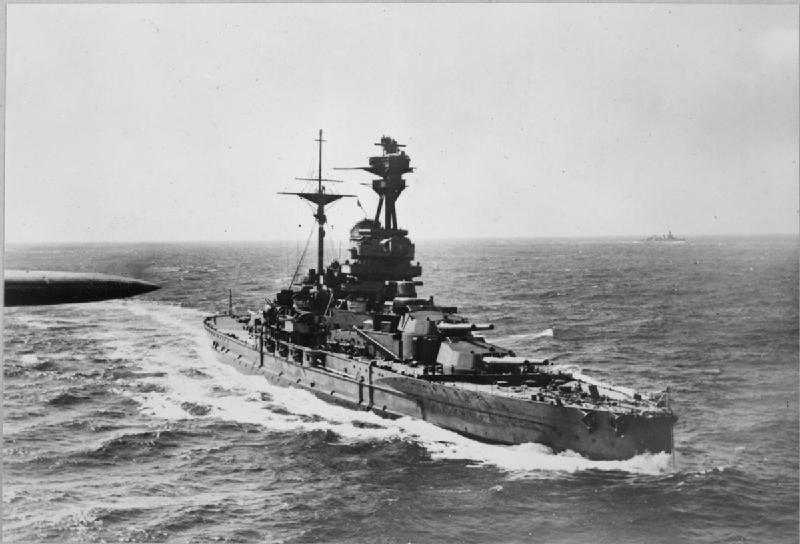 The name Revenge would become one of the most renowned in naval history, proudly carried by a number of Royal Navy ships. The most recent Revenge was a Polaris submarine launched in 1969 and decommissioned in 1992. As an aside, Grenville’s father Roger was captain of the ill-fated Mary Rose and drowned, along with most of those aboard, on 19 July 1545. Christopher Columbus encountered the pineapple in 1493 on the island of Guadeloupe. He called it piña de Indes, ‘pine of the Indians’ and brought it back with him to Europe. No-one knows when the first pineapple first appeared in England but Elizabethan adventurers encountered it and some were probably brought back by them. 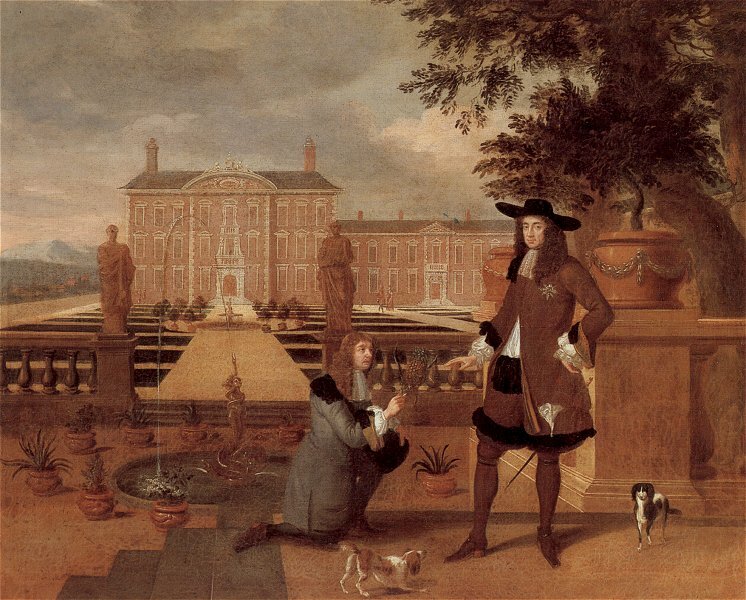 Around 1675 Charles II was painted receiving a pineapple from his gardener John Rose , supposedly the first such fruit cultivated on English soil. The pineapple became a potent status symbol in Georgian England. It could only be cultivated at great cost in a special greenhouse called a pinery, which required a huge amount of fresh horse manure to maintain the temperature required to grow the sought-after item. With the capital outlay for the hothouse and at least three years of constant labour to get the plant to fruit, the tab for producing a single pineapple put the fruit way out of reach to all but the very wealthiest. One writer describes the scene at a dinner in the eighteenth century hosted by Lord Petre at his Essex estate. After a sumptuous banquet the door of the dining room was majestically flung open and guests were treated to an astonishing sight: a liveried footman carrying a huge pile of pineapples direct from the estate’s hothouses atop an ornate silver tray. Home-grown pineapples began to appear at all the best society dinners. Because of their great cost they were often not actually eaten, but used as ornamentation at the centrepiece of the table, and were passed on from party to party until the fruit began to rot. If you were not able to grow your own, you could rent a pineapple. The same pineapple would turn up in several houses until it was no longer fit to present. As the century progressed it became more affordable to actually eat the fruit and while still very much luxury items, if you could not grow your own they became available to buy in exclusive fruit shops. Pineapple motifs appeared on Georgian furniture and on Chinaware designs. A very striking form of representation of wealth and hospitality was a stone pineapple atop a gatepost, which is occasionally still to be seen. An original eighteenth-century pineapple pit was discovered at the Lost Gardens of Heligan in Cornwall. In 1997, after much historical research and horticultural effort, the pinery saw its first twentieth century fruit – grown just as it would have been done in the past. 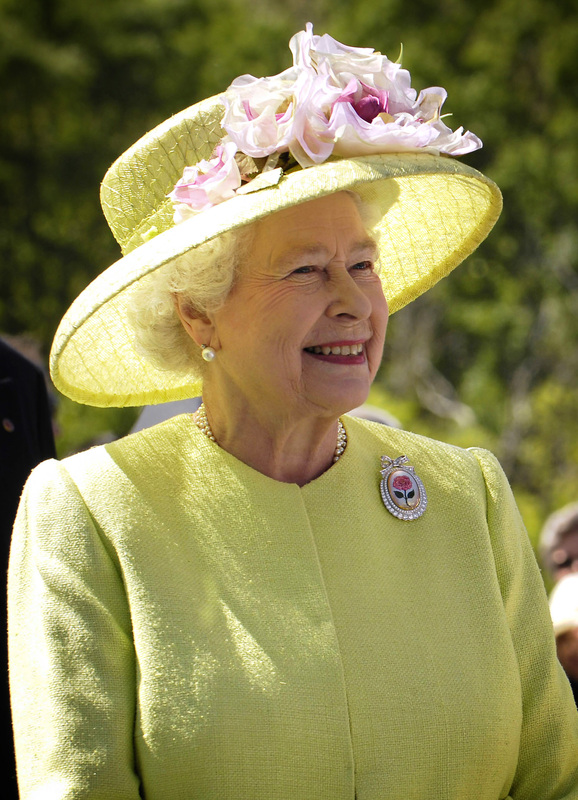 In a nod to Charles II, the second pineapple produced there (the first was sampled by the staff …) was delivered to Queen Elizabeth on her 50th wedding anniversary. Ian Hewes, a Baptist minister in the UK, has used the Kydd tales as inspiration for a number of his sermons! 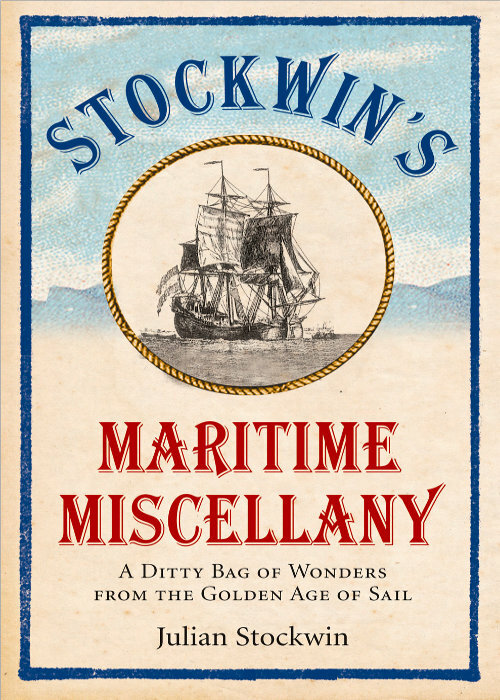 And in Japan, reader Rod Redden not only enjoyed dipping into the salty snippets in my little non-fiction volume STOCKWIN’S MARITIME MISCELLANY, he put the book to use as an academic aid. Rod was recently awarded an MA in TESOL/Applied Linguistics from the University of Leicester. One of his assignments was on a specific linguistic situation. He chose the prevalence of army and naval terms in the Atlantic region of Canada – and one of the works he found particularly useful was my miscellany. Having said that, Tom Richardson, a captain in the Salvation Army, once told me that his dog Benbow (named after the admiral) had developed a taste for my books – literally – and devoured several chapters! One of the joys of being a writer is hearing from readers around the world – and learning a little about their lives. 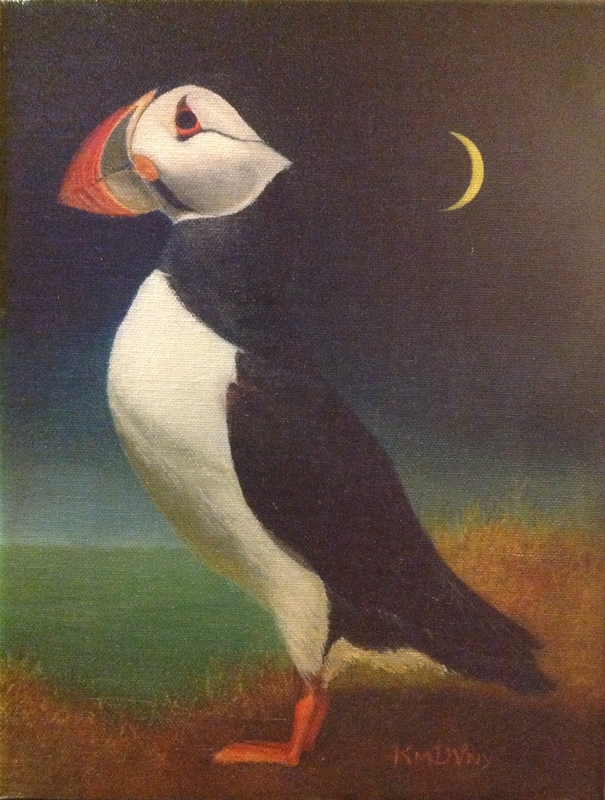 William de Vaney, a marine historical artist, now living in the States, was raised as a bush Alaskan in the twilight of her days as a territory. He has an enduring connection with Neptune’s Realm and first put his hands on the wheel of a 32 foot wooden limit seiner when he was seven, and wore through his first storm with his father when he was eight. 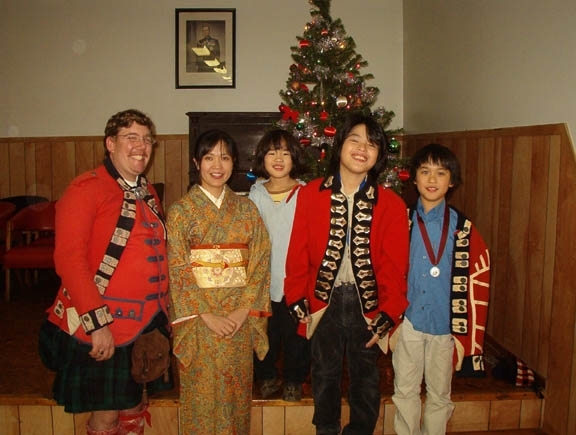 William also has a special appreciation of ‘the wonderful, sacred expanse of wilderness’ that is the Arctic and spent three years living there, including a couple of seasons kayaqing the Passage. William – with a good book! 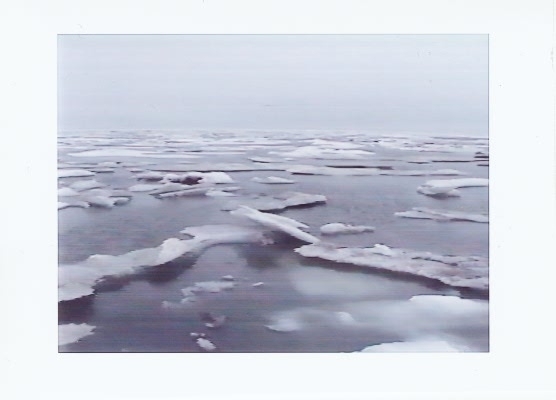 The Arctic, William says, ‘cares not a whit for human concerns.’ Encountering an ice storm east of the Prudhoe Bay area a few years back he found himself battling a closing ice pack for over twelve hours. Desperate to find shelter he struggled through cul-de-sacs of shifting, grinding pan ice amidst misting ice-fog and wind before finally coming upon a floe with a small lagoon to shelter in. Later that same trip he had to weather 35 knots+ winds off his port quarter to get to the village of Kaktovik on Barter Island. William has built a number of native frame kayaqs and is currently working on one now for himself so he and his wife Kim can explore some of the Maine coastal waters together. 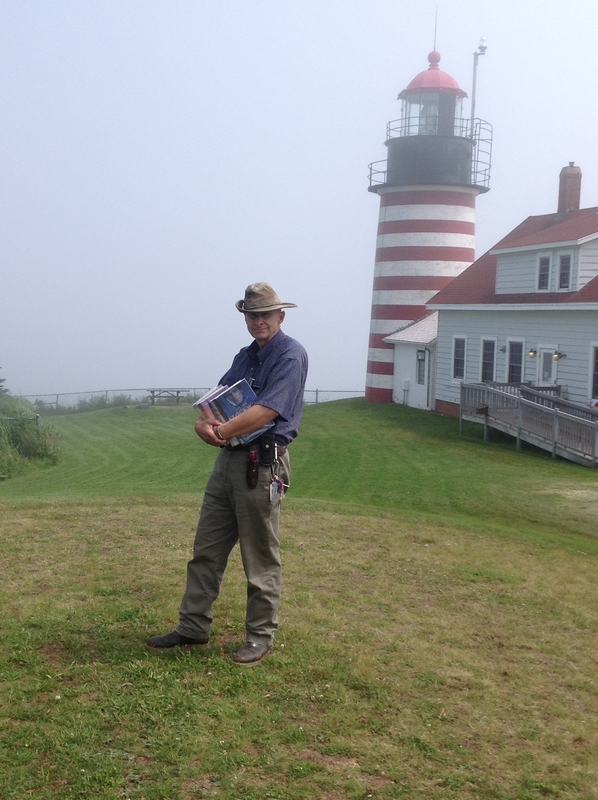 I was especially tickled with one photograph William sent me – it was taken at West Quoddy Head Light, which holds the distinction of being the easternmost lighthouse in the US. Look what books he’s holding! The de Vaneys are not just a couple with a deep appreciation of the natural world. Kim is a talented artist in her own right and William has recently had a novel, ‘Lightship’, published. 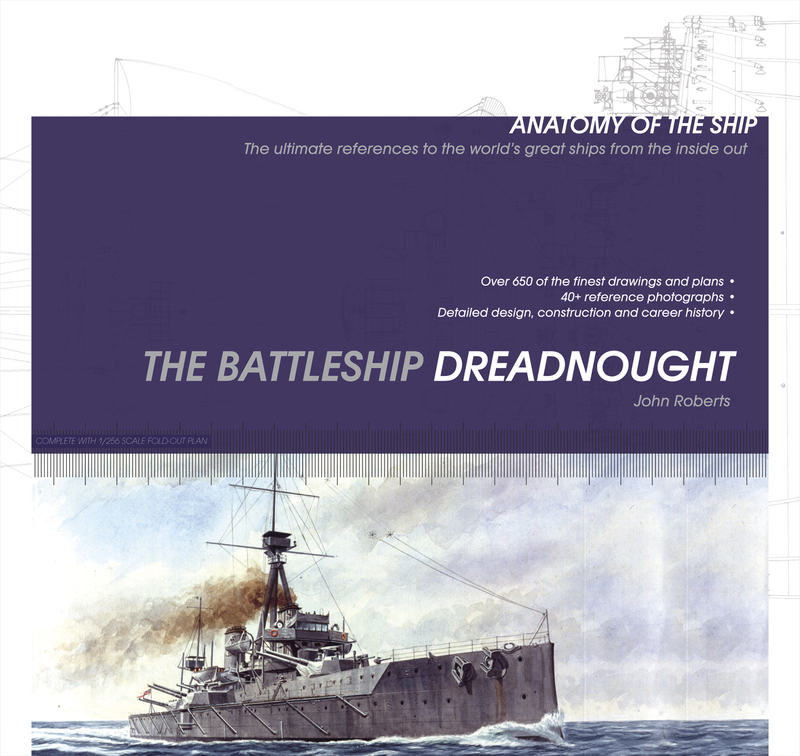 Early warships featured a beakhead on the bow which was used to ram enemy galleys. Around the 900s platforms for archers were built on either side of this beakhead. Known as ‘heads’, these platforms were slotted to allow drainage from breaking waves and became a convenient way to answer the call of nature. Since then lavatories at sea have been called ‘the heads’ in the British Navy; ‘the head’ in the USN. It was good manners to use the lee (down weather) side so that waste fell clear into the sea and the waves sluiced the area. In Nelson’s day toilet accommodation for commissioned officers in a ship-of-the-line was in the quarter galleries adjoining the cabins in the stern. Some admirals had a personal portable commode, and there were some early adopters who even had primitive flush loos. Forward there were two small ‘round houses’, cubicles which gave some privacy, on the foremost bulkhead of the upper deck, which were used by petty officers. From 1801 one of these was reserved for the men in the sick berth. The crew’s facilities were very sparse but it must be pointed out that ashore sanitary conditions were often far from what would be acceptable today; human waste was often just dumped on the streets. At least in a ship it was disposed of into the sea! In a ship-of-the-line like HMS Victory, 800 or so men had to make do with just a half dozen or so ‘seats of easement’; adjacent seats with holes over a clear drop to the sea. The area was completely exposed to the weather. Toilet paper was not invented in Britain until the late nineteenth century but officers used old newspaper or discarded paper. The seamen had to make do with scrap fibrous material such as oakum. Some Georgian navy ships had ‘piss dales’ at the side of the ship. These were a bit like modern urinals, with a pipe leading out into the sea and allowed men on watch to ease themselves without leaving post. Most captains were fastidious about sanitary arrangements and punished offenders sternly who relieved themselves in inappropriate places.